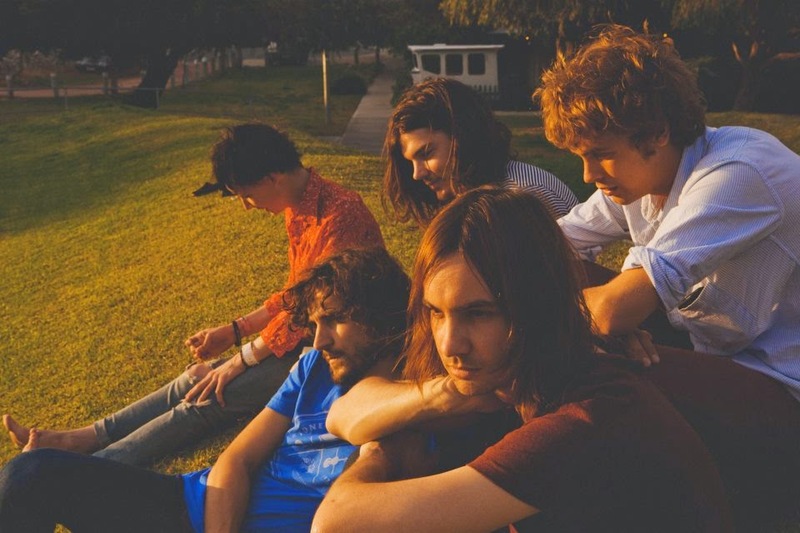 Just the other day, Australian band Tame Impala released a new song called "Let it Happen." Believe me, I saw the tune floating around and knew I had to follow-up on it. These guys know how to make a great blend of alternative and psychedelic rock, keeping the genre alive. This is the first new track in a few years now and is almost 8 minutes long, but it is a hell of a journey. Sure the epic rock sound is toned down a bit, but it still has that brilliant Tame Impala flavor. Stream below.